“A lighthouse doesn’t save the ships; it doesn’t go out and rescue them, it’s just this pillar that helps to guide people home” (Lea Michele). 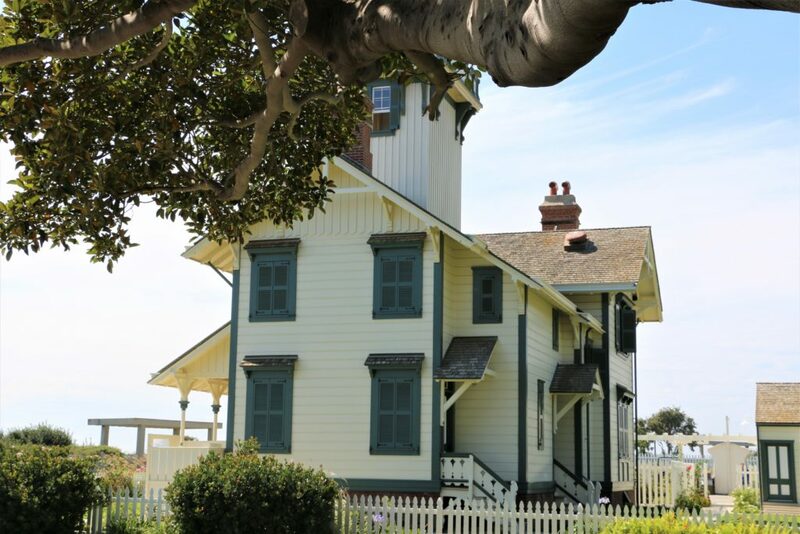 Point Fermin Lighthouse is one of those pillars that guided ships for nearly 70 years. 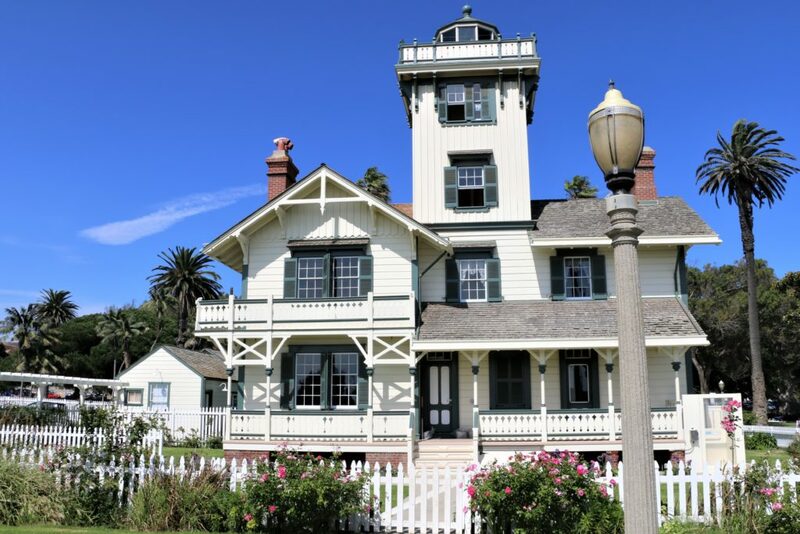 Built in 1784, this Victorian-style structure is the oldest lighthouse on the West Coast of the USA. 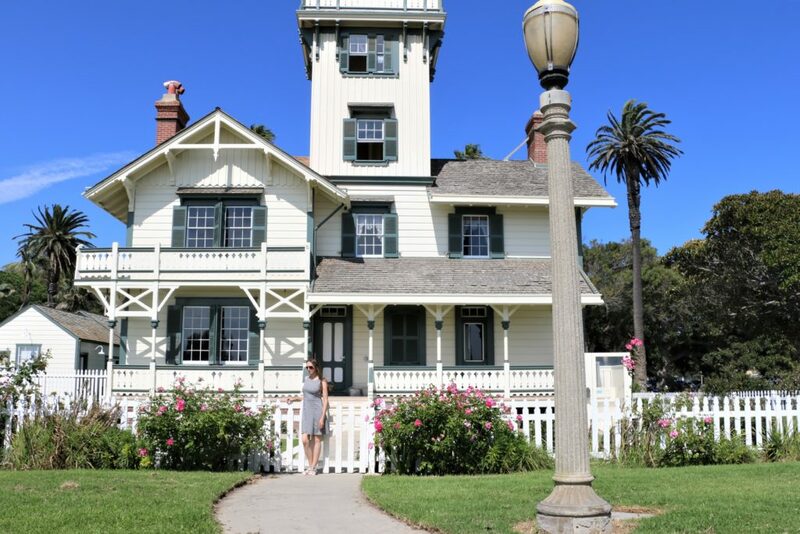 Practically combining lighthouse and home, Point Fermin Lighthouse has been one of the unique attractions in San Pedro since early 1900s. 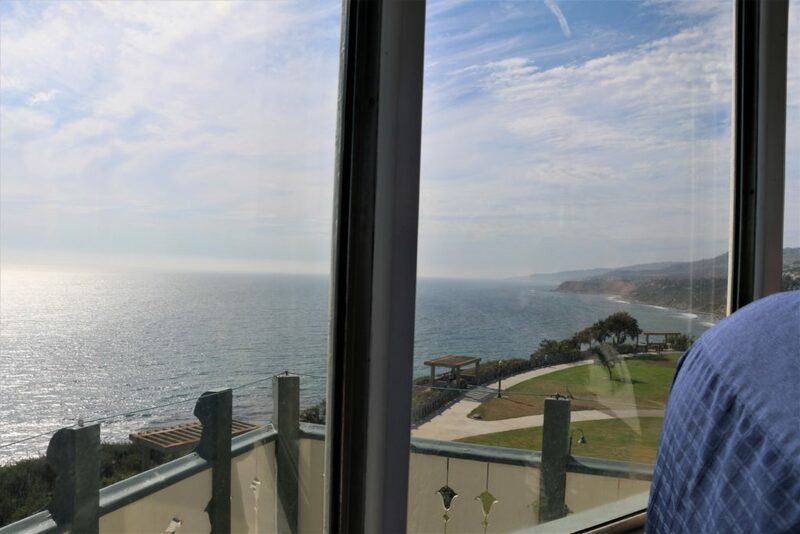 Even though the first visitors of the lighthouse were marveled by its beautiful architecture, they couldn’t enjoy the surrounding areas as much as we can now. In late 1800s – early 1900s the place with naturally deserted climate was barren and remote. Despite hard work of Mary and Ella Smith, first keepers of the lighthouse, this area continued its nondescript existence for quite a while. The Smith sisters lived and worked at the lighthouse for short eight year. In 1882 not able to endure loneliness and isolation any longer, Mary and Ella resigned. George Shaw, a retired sea captain, took over the position of the lighthouse keeper. During his time, the lighthouse witnessed the first and the only ship crash in its history. Shaw, however, speculated that the shipwreck was preplanned. No evidence was presented to support his theory. In 1917 the Austin family moved into the lighthouse and became the last keepers. After devastating death of both of the parents in 1925, Thelma and Juanita Austin felt compelled to continue their father’s job as a lighthouse keeper. 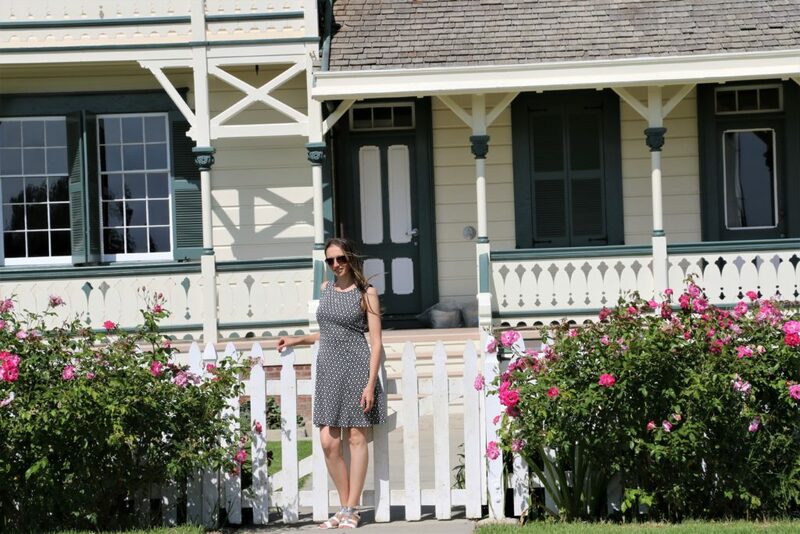 The sisters kept the lighthouse for another two years until Los Angeles Park Department took over. With the now-electrified light, the lighthouse keeper’s job was done by park supervisors who were permitted to live on the premises. 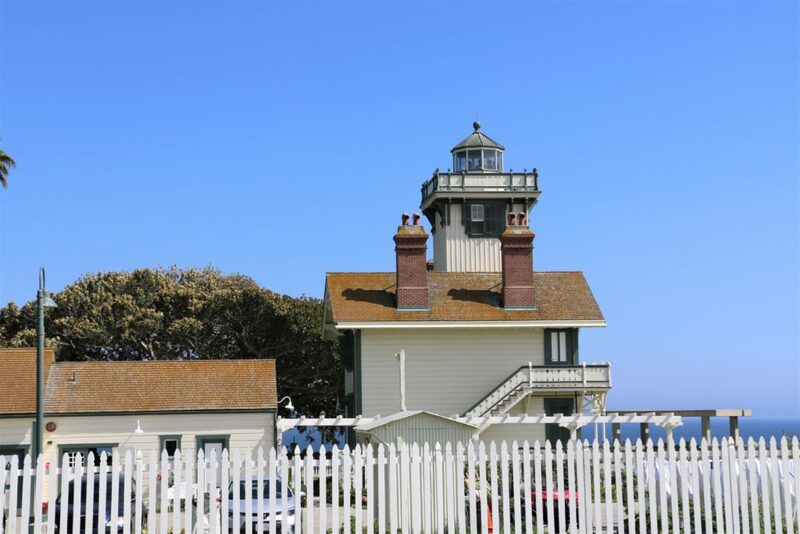 Point Fermin Lighthouse continued to serve until December 9, 1941. Two days after the attack on Pearl Harbor in order to avoid detection of the shore by Japanese submarines, the lighthouse ceased its main duties and was used by the US Nave as a lookout tower. After the war Point Fermin Lighthouse never resumed its job and eventually became almost completely abandoned. Some twenty years later, just in time for a centennial celebration in 1974, the structure was restored by volunteers. 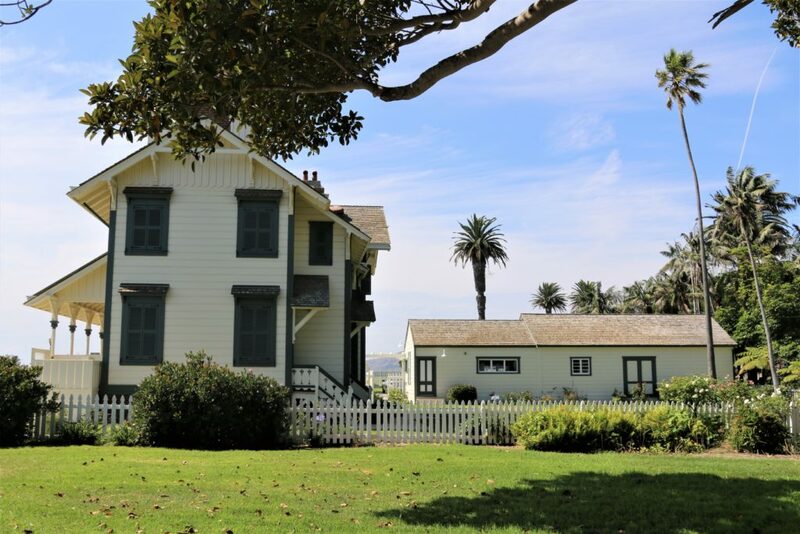 Today Point Fermin Lighthouse is a city museum recounting the long history of the building and its surroundings. The lighthouse is open to the public six days a week, Tuesday through Sunday from 1:00 p.m. to 4 p.m. Guided tours conducted by the volunteers and lasting approximately 45 minutes are offered every hour. Entrance is free, but donations are always appreciated. After being in so many museums, I didn’t expect anything special from this visit. But I have to admit that I was very impressed. The beautiful landmark overlooking the ocean with its incredible history is definitely one of the places you need to visit if you are in the area. 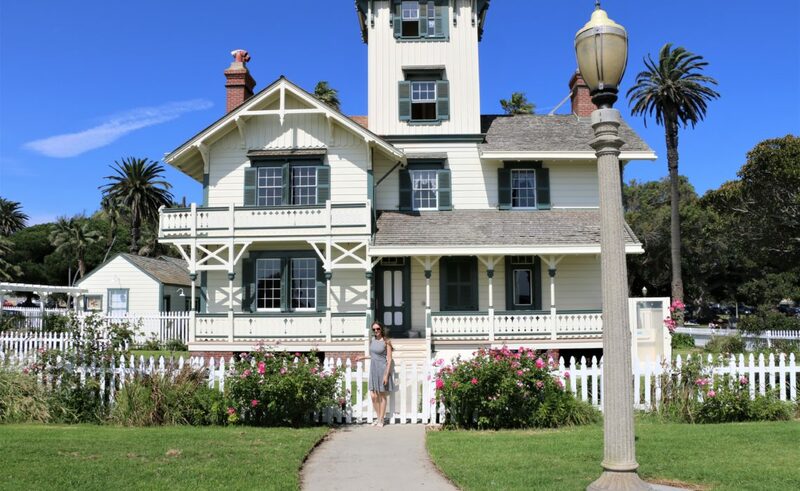 Have you been to Point Fermin Lighthouse or any other lighthouses? Please let us know in the comments below. These photos are absolutely stunning! This getaway looks so serene and peaceful! Thank you! You are right, it’s a very nice and beautiful place. Perfect for a relaxing afternoon! Wow! This place is so stunning, Zhanna! I would love to explore it more and enjoy the gorgeous scenery!